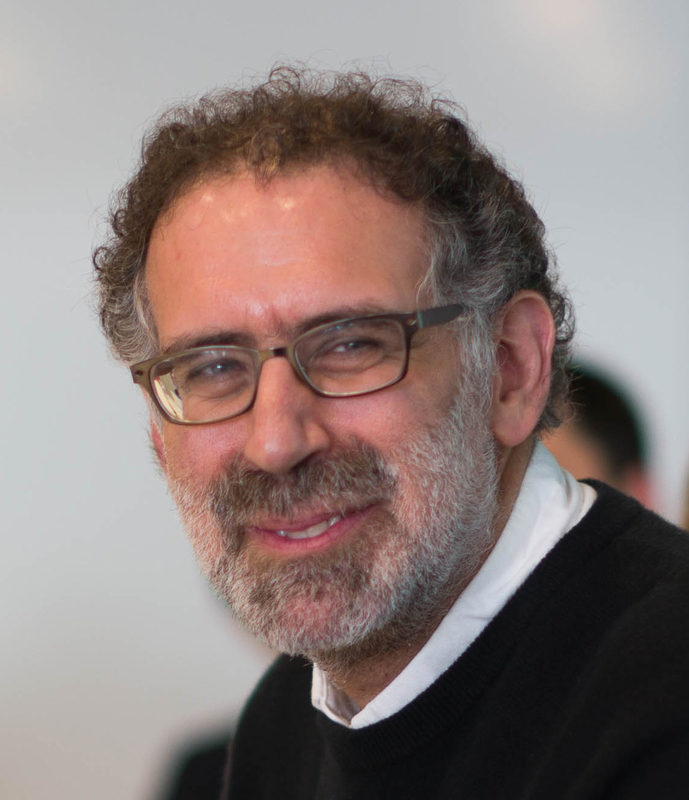 Mitchel Resnick, Professor at the MIT Media Lab, directs the team that develops, coordinates, and supports Scratch. His research group also developed ideas underlying the LEGO Mindstorms and LEGO WeDo robotics kits, and it co-founded the Computer Clubhouse network of after-school learning centers. Resnick earned a BS in physics from Princeton, and an MS and PhD in computer science from MIT. He was awarded the McGraw Prize in Education in 2011. His favorite Scratch sprite is Gobo.